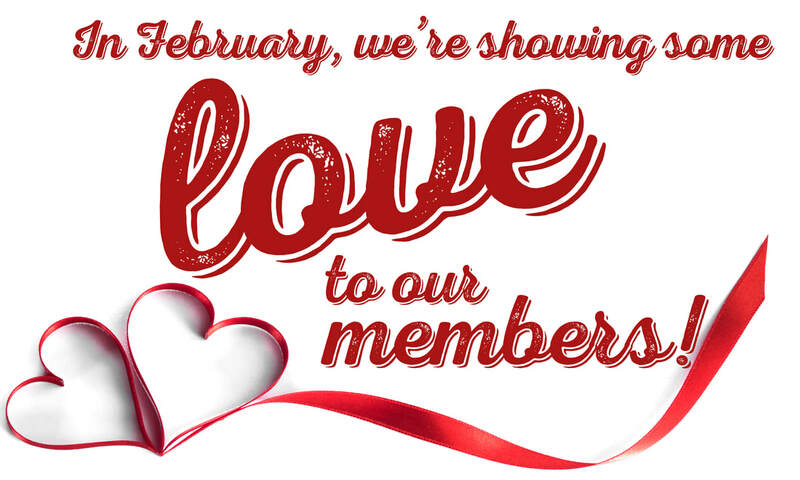 Naked River Brewing Company: 10% off for month of February! AGC of East Tennessee members will receive 10% all food and beverages at Chattanooga's newest and coolest brewery, Naked River Brewing Company, thanks to your fellow member and brewery owner, Jake Raulston from T.S. Raulston Mechanical Contractors. 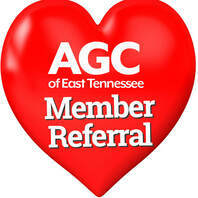 Just tell them you're a member of AGC to receive the discount. 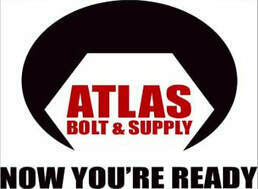 Atlas Bolt and Supply Company: 10% off on power tool accessories for month of February! Our friends at Atlas Both and Supply are offering AGC members 10% off all power tool accessories for the month of February! Mid-South Equipment Company: 30% off list price of all Diamond Blades for month of February! Walter A. 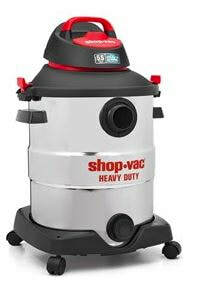 Wood: Discounts on Shop Vac for month of February! 16 Gallon Stainless Steel (#598-32-38) for $111! Use the code AGC when ordering.